Modular, scalable tape libraries support business continuity and information lifecycle management. 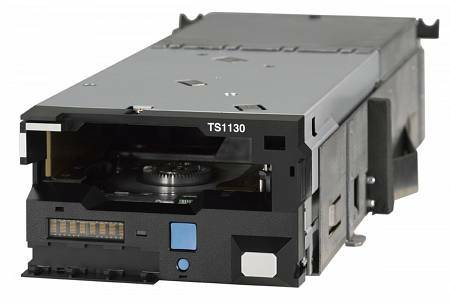 The IBM tape library family spans from midrange LTO tape systems to enterprise-class TS1150 / 3592 libraries. 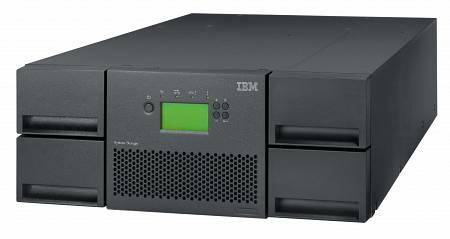 High performance, availability, reliability and capacity for enterprise-class mass storage, data archiving, enterprise backup and disaster recovery. 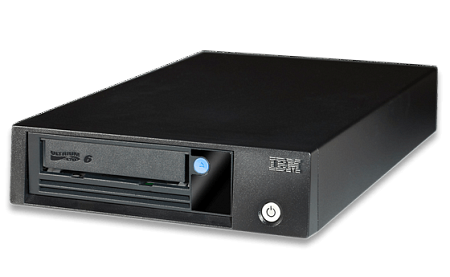 Reliable, affordable solutions for data backup and retention, IBM desktop LTO tapes drives and autoloaders are available in LTO-7, LTO-6 and LTO-5 Ultrium format.